Parents are well aware of all the baby gear that is marketed as essential, must-haves, but how much of it is really necessary when it comes to raising your little one? 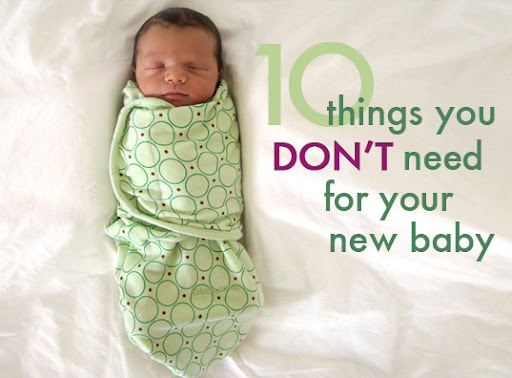 I recently wrote a post entitled ten things you DON'T need to buy for your new baby, and it was a refreshing reminder to scale back and simplify your newborn's homecoming. Click to read the article here. Do you have anything you'd like to add to the list? This is great, and I am going to post a link to your list on my blog! I know a lot of expectant families.